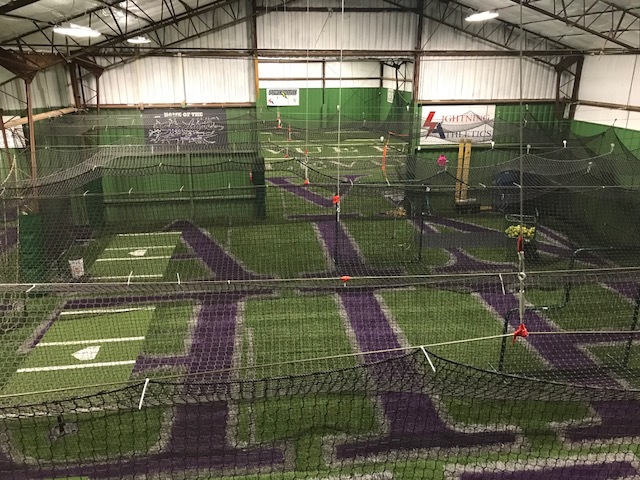 Welcome to the premiere indoor training facility for fastpitch softball and baseball in Bellevue NE! 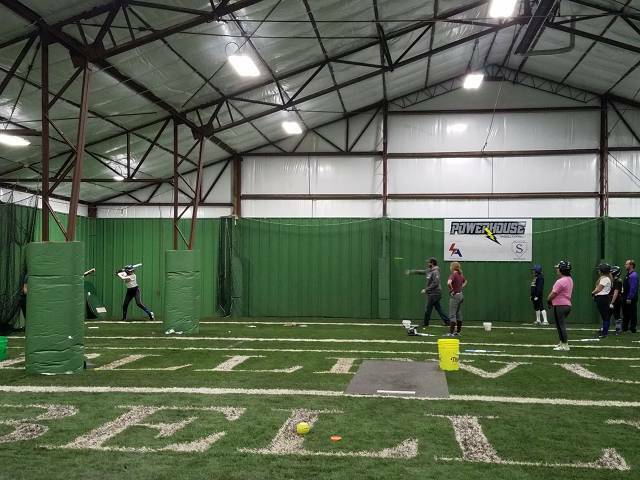 The Powerhouse is a joint training facility for Bellevue ELITE Softball and Lightning Athletics Omaha Baseball. 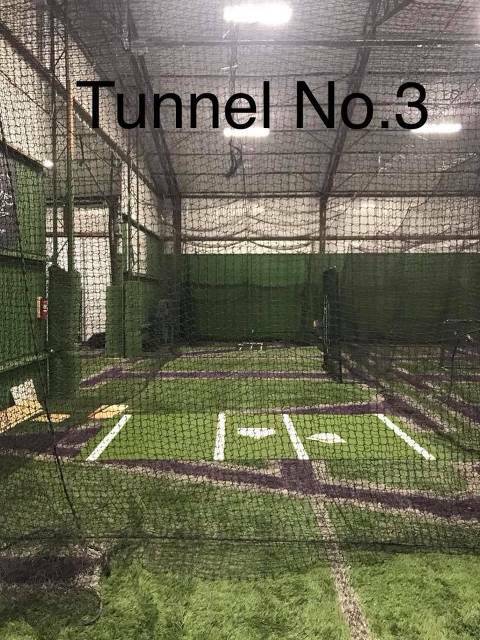 This business venture began in the fall of 2017 when the boards for both organizations came together and developed a strategy which resulted in a quality indoor softball/baseball training facility for our players in the Bellevue/Omaha area. Bellevue Elite offers numerous clinics and camps throughout the year. Go to our webpage to find out more information about our clinics/camps and our program. See our photo album for more!